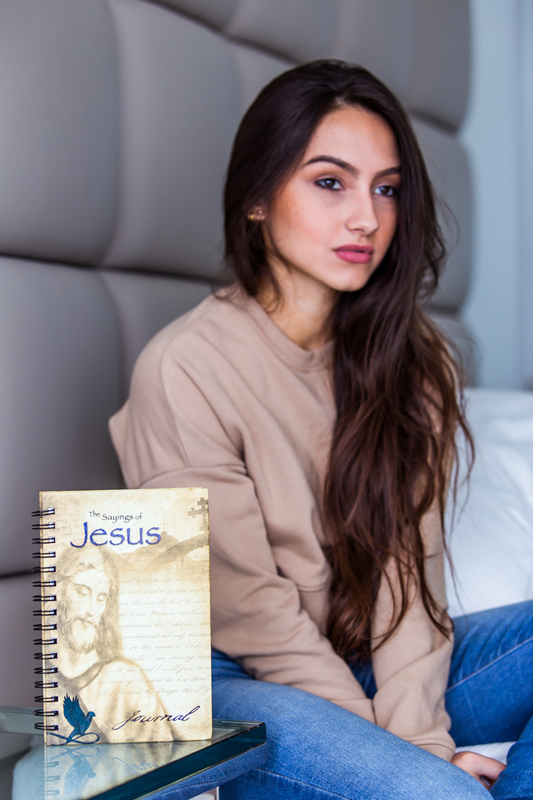 The words of history’s foremost spiritual leaders and writers have influenced generations of people seeking guidance and illumination in their lives. 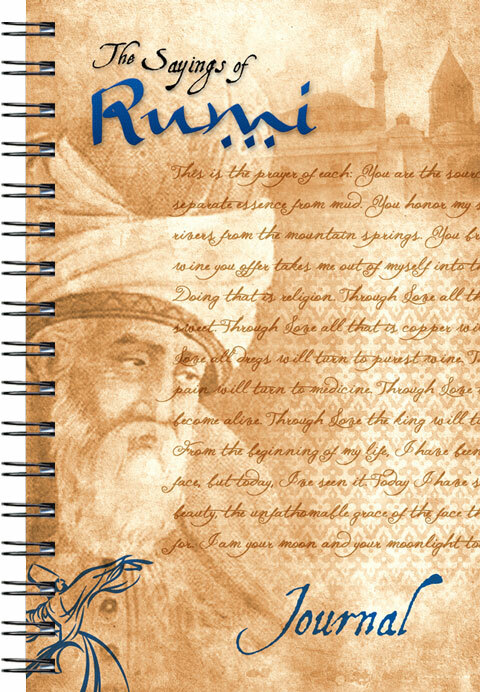 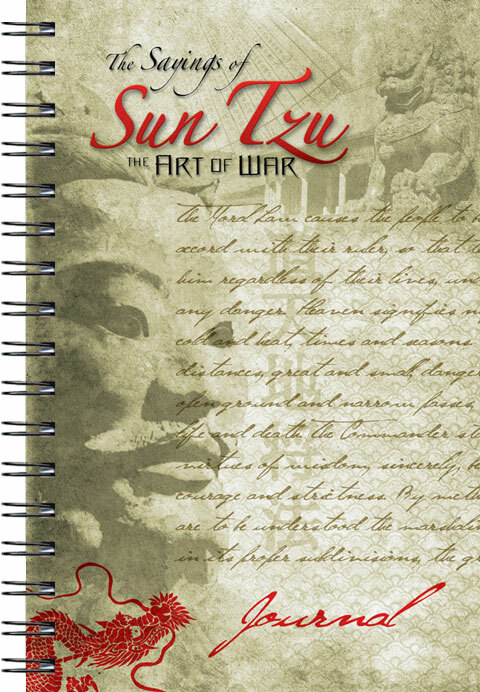 This unique journal series, offered in the Wire-O format, includes the work of a diverse group—Buddha, Jesus, Sun Tzu, Rumi, William Shakespeare, and Mark Twain—whose words are as applicable today as they were when they were written long ago. 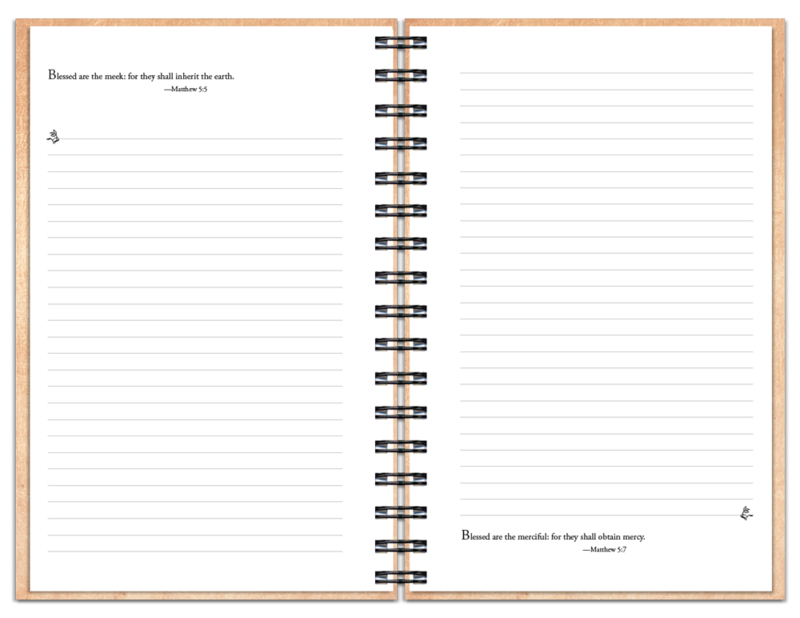 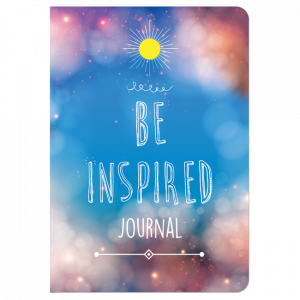 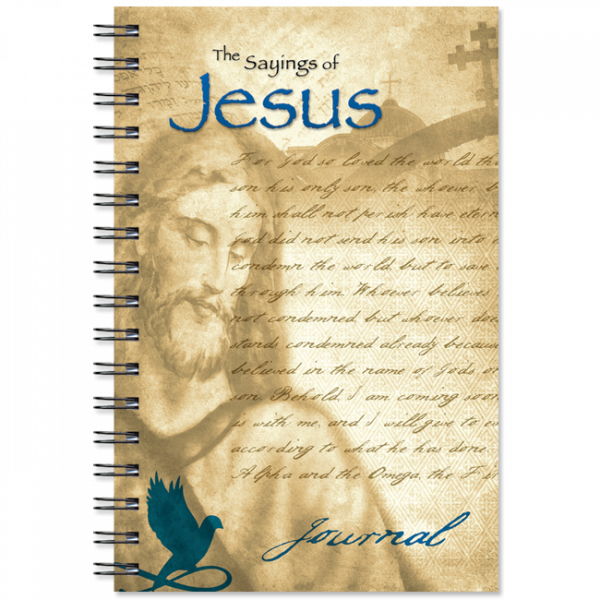 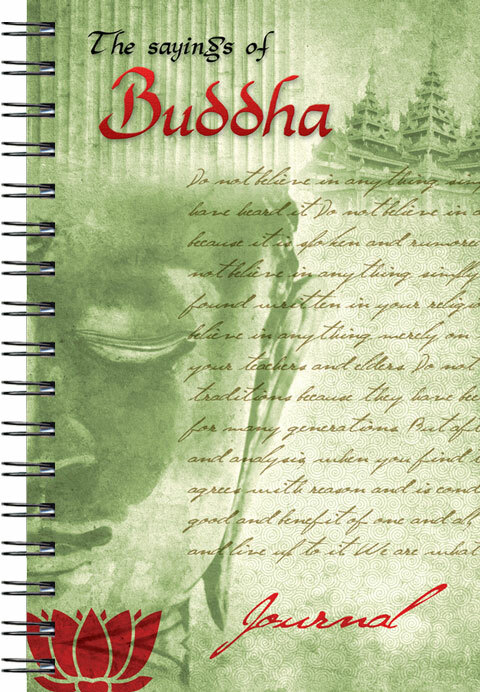 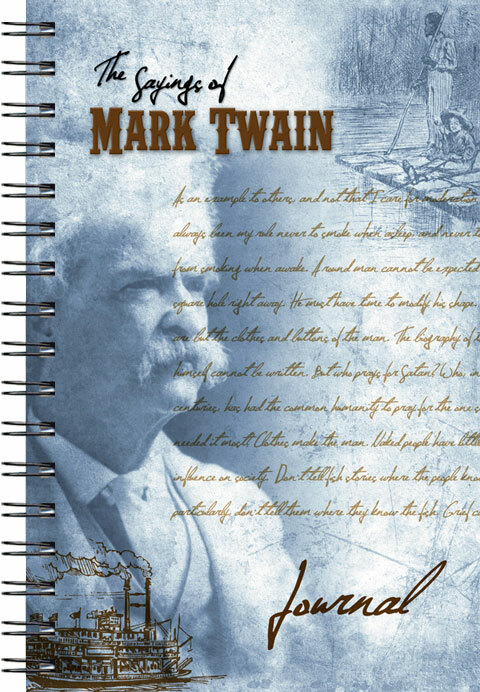 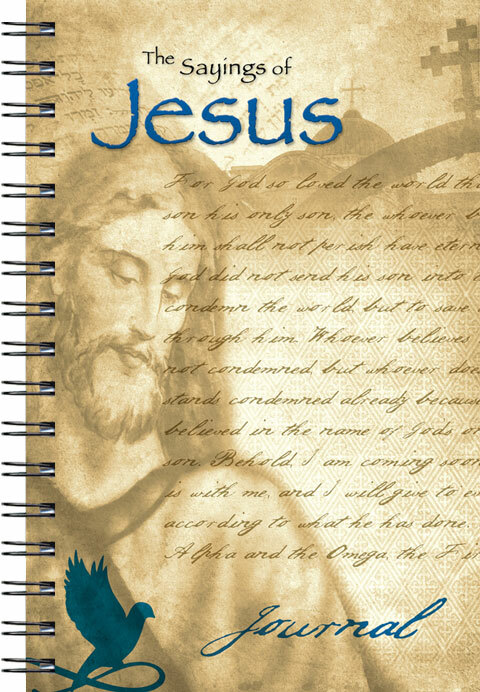 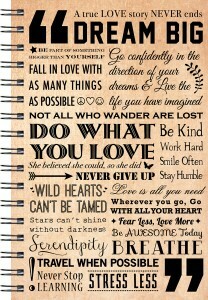 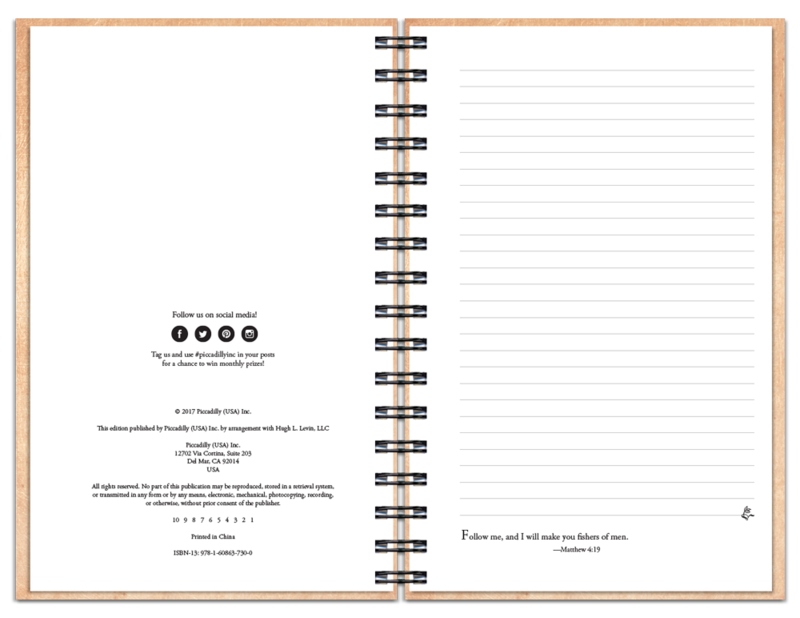 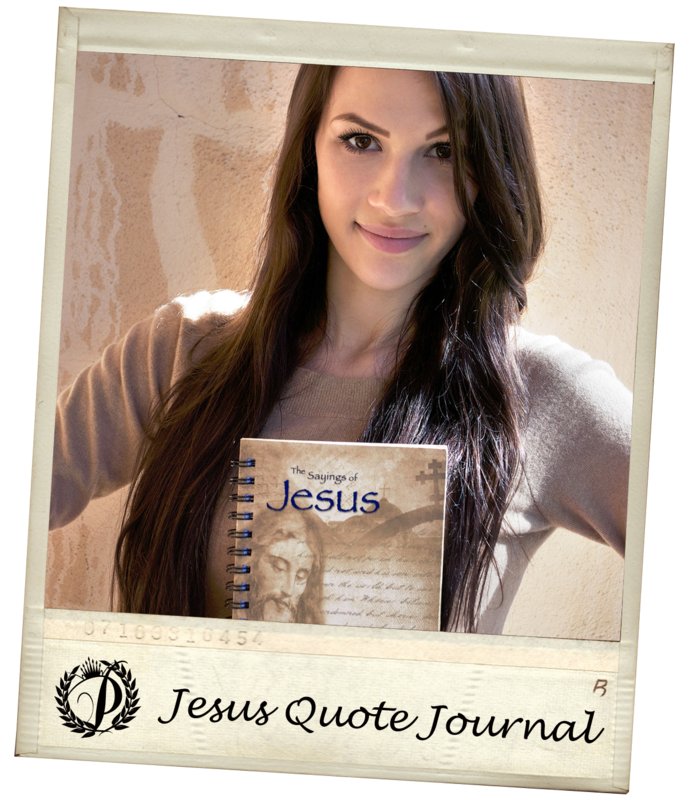 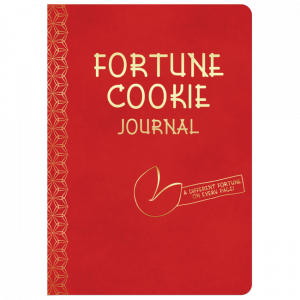 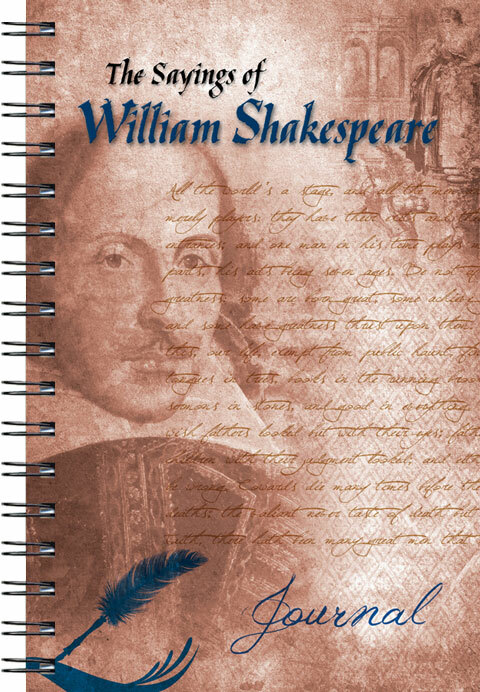 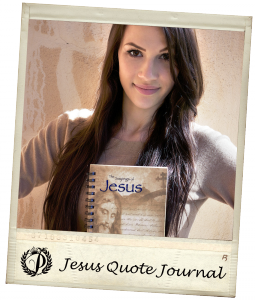 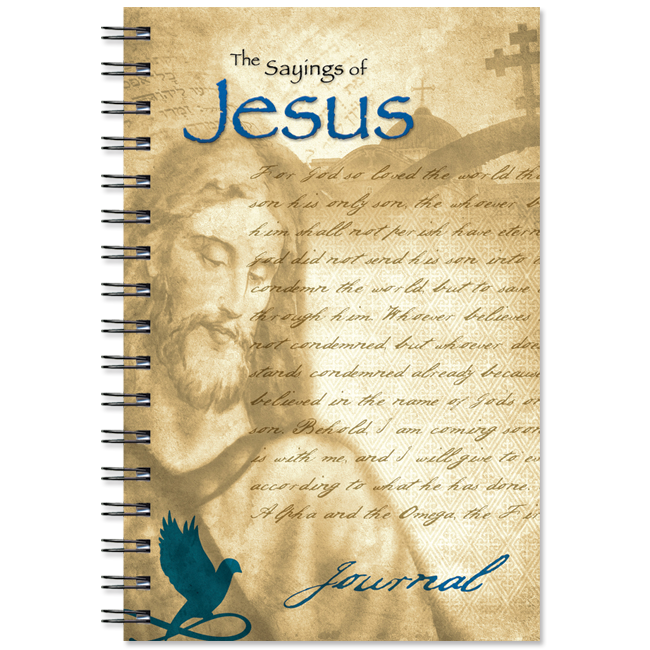 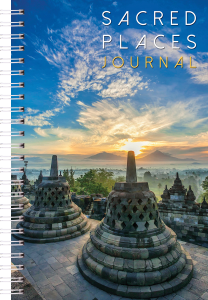 Each journal contains nearly 150 quotations, one to a page, allowing plenty of room for personal recollections, ruminations, notes, or even drawings that may be inspired by the sayings.